My first thought: Who is Evon? 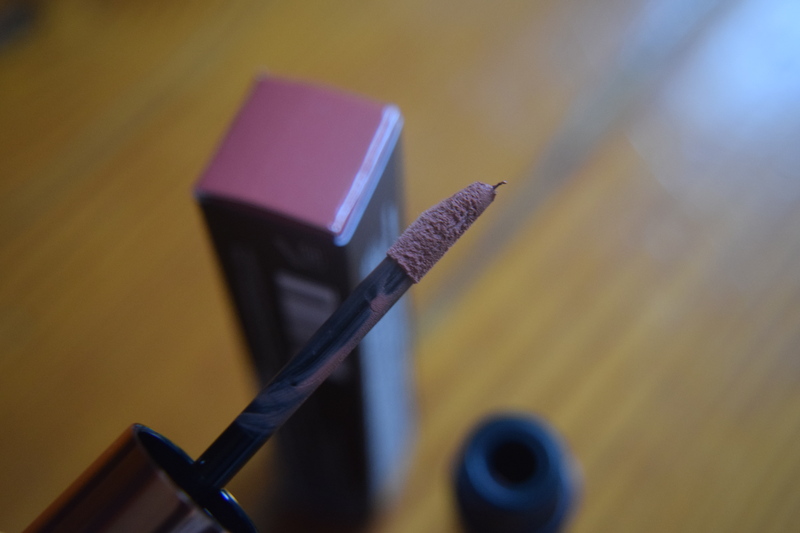 If you’re into beauty and fashion, then you know “Marsala” has been everywhere this year and it’s a shade that can be an awesome chic neutral or a horrible brown mess. I was interested to see which category this set fell into. At the words “matte” and “cream”, I immediately worried that these lipsticks would be super drying and cakey. They absolutely were not. They went on smoothly and had excellent staying power. 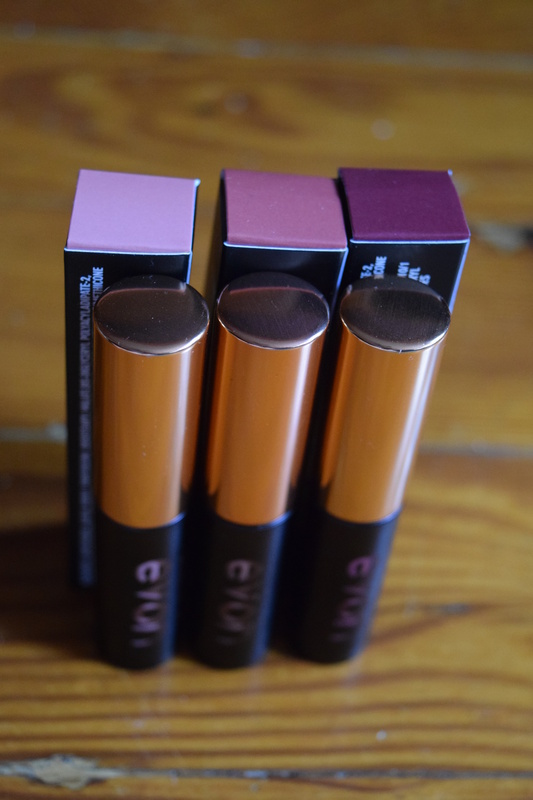 No matte lip product will ever be hydrating but these didn’t have that horrible-make-your-lips peel factor. “Shy Marsala” might be a little pale for our lovely darker skinned ladies, but I think it will work well on the paler to medium skin tones. It gives that natural sunkissed, JLo-esque vibe. 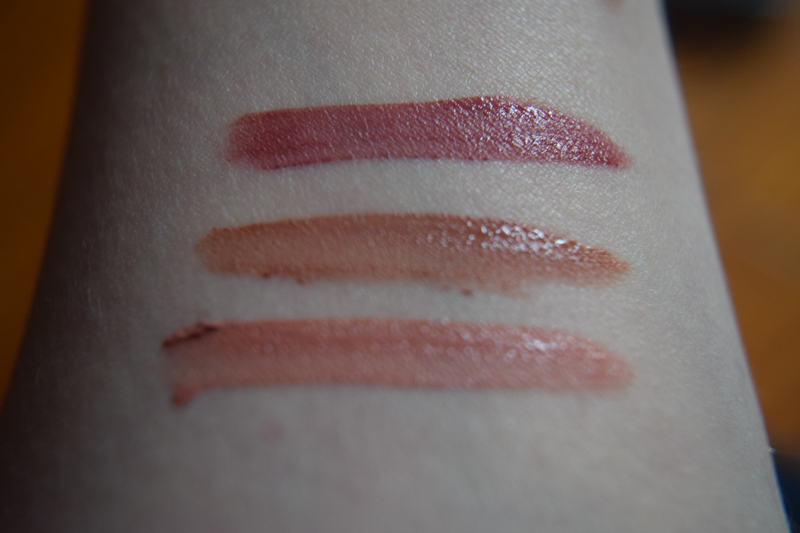 The “True Marsala” is a touch more orange than the other two shades, but very wearable. 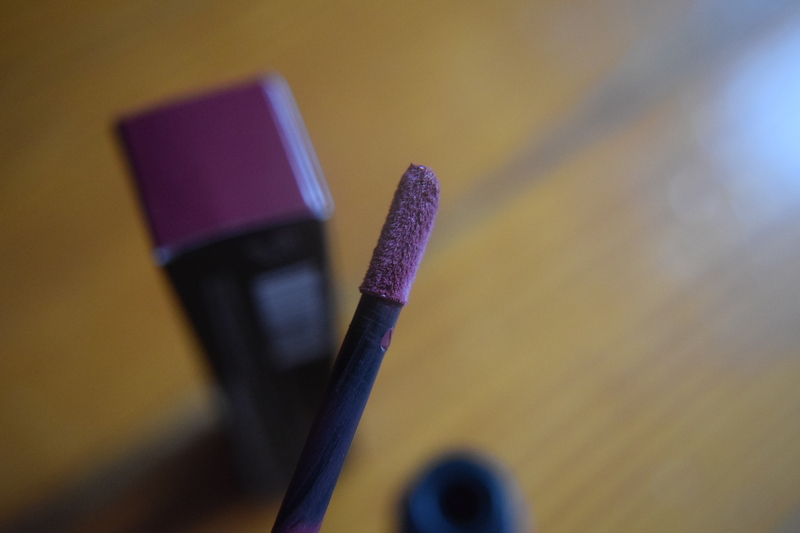 My surprise favorite was the darkest shade “Daring Marsala”. I was sure it would look awful on my pale skin, but it absolutely did not. It has this sort of 90s retro brown lipstick vibe and reminded me of this awesome “Toasted Almond” Revlon lipstick I rocked back in high school. (I loved that damn lipstick). 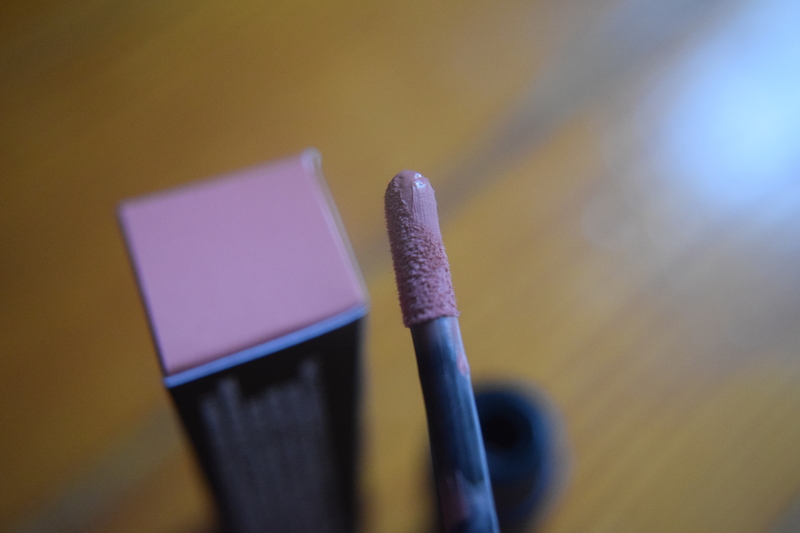 These shades could have gone horribly wrong on me with my pale skin and pink undertones, but they didn’t. They are great neutrals for every day wear and I think they’ll look fabulous on most ladies. If you buy these as a set of 3, you can save $10. I think they are well worth the price at $10 and a steal at all three for $20. I’d happily pay that price for the set. Have you rocked an “Marsala” makeup this year? Use ‘MEME10′ to receive 10% off your order! Previous article	← Popsugar: June 2015 & August spoiler! Love the shades and great to know that this selection is not the super drying out type!! Enjoyed this review! Thanks! I think the daring marsala would like fabulous on you!